Welcome to the Cheshire Union County Card scheme. 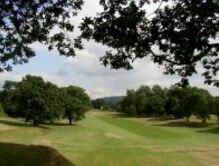 A holder of a Cheshire Card will now be able to use the card in 30 County Golf Unions in England with 1,186 participating Clubs in our scheme. 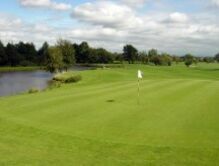 The holder of a Cheshire Card will be entitled to one round of golf at a participating club at a discounted rate stated by the host club. The normal Terms & Conditions apply. 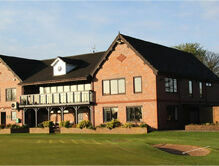 Open to all members, Ladies & Gentlemen, of Affiliated Cheshire Golf Clubs this scheme offers tremendous value for money.